Usually we use pen drives or CD/DVD drives to transfer data between two PC’s.But sometimes we do not have a pen drive or data to be transfer is very large(such as games) as compared to the size of pen drive.In such cases you can easily transfer data between two computers using a cable having RJ-45 connector on both sides.This cable is easily available in market.It is the same cable which connect modem to pc and you use internet broadband connection. 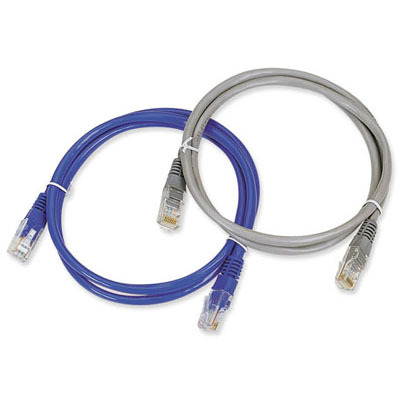 Connect one end of connecting cable to one laptop and another end to another one. 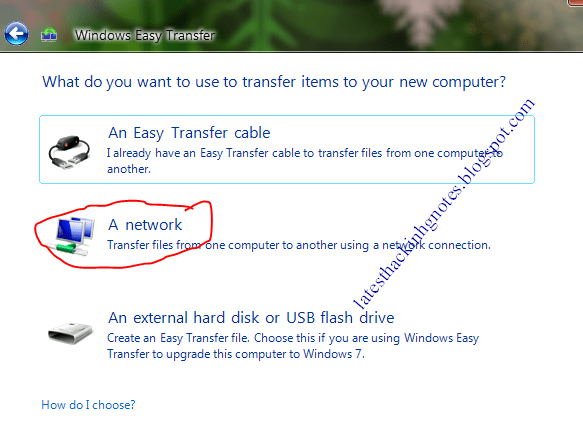 This feature is available on windows 7.So make sure your laptops must running on windows 7.After connecting two laptops a local area connection will be created and the network icon in taskbar will show it. Click next and select A network from the three options.Then select the option this is my old computer. 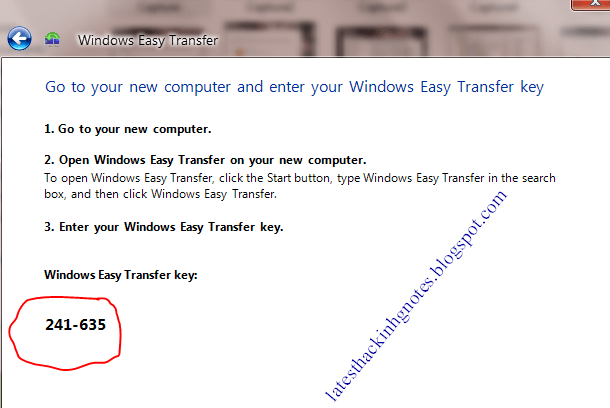 You will get a window transfer key that you need to fill in computer to which you want to transfer data. Then go to other pc.Open windows easy transfer in this pc also but instead of selecting second option select this is my new computer.On the next step you can select appropriate option. Enter the key appear on other computer and click next.A message will appear that you are connected to network. 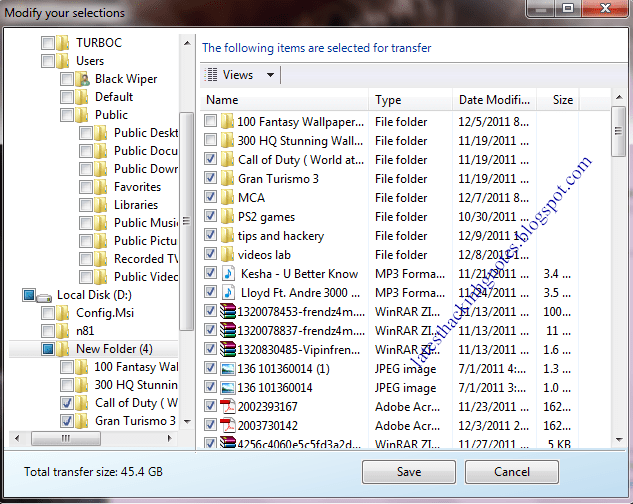 On the computer (to which data to be transfer) a new window will appear and it will take sometime to scan the data on another computer.under the Shared items option select customize and tick all the data files you want to transfer.If you transfer data from drive c it will be copied to c.
After selecting the folders you want to transfer click on transfer and data transfer will started.The speed of transfer is high as compared to pen drive and you can transfer large data quickly. 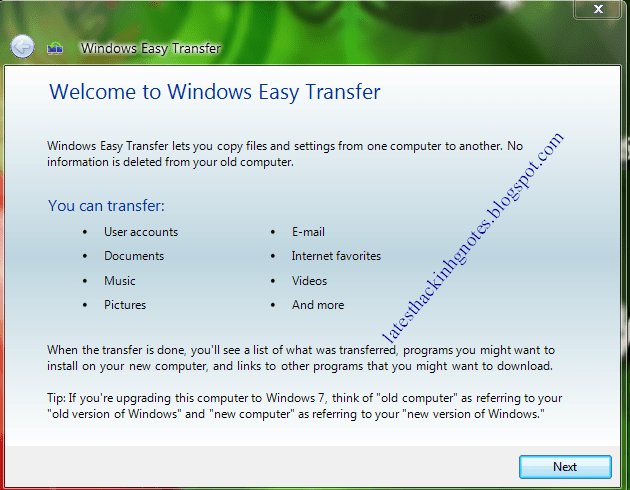 If one of your laptops is not running on windows 7 ,then windows 7 gives you the option of installing the Windows easy Transfer on other windows too like vista and xp.